Our house’s roof bears the brunt of hot sunny days, hail storms, driving rains, and gale-force winds. Even when there aren’t extreme conditions, the passing years bring with them corrosion, structural weakening, and the odd leak. 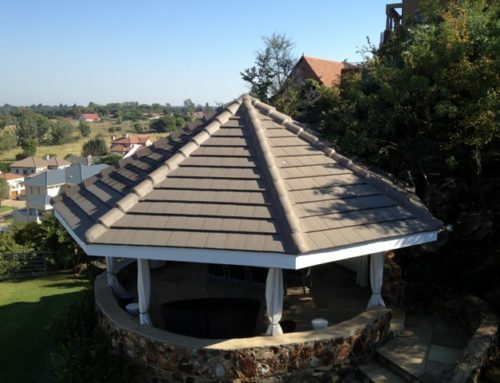 Then comes the challenge – how do you choose the right supplier from all of the roof repair companies in Gauteng? Ask neighbours, friends, and those in the building industry to recommend someone that they’ve used recently. Check their ratings on online resources like Facebook or HelloPeter.com, if possible. Ask the company for references too, so that you can hear first-hand reports from their past clients. 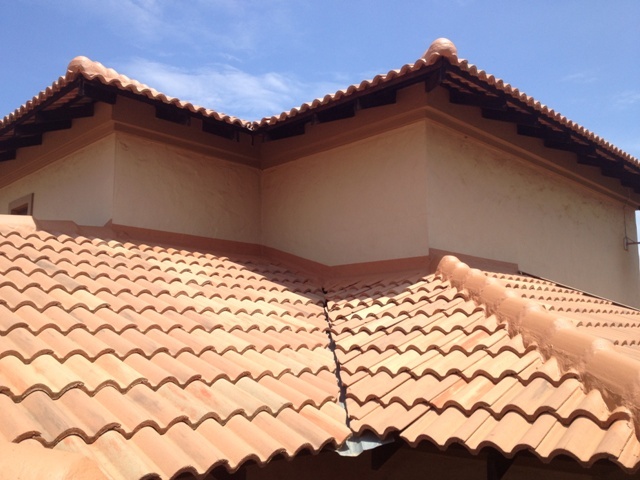 Using roof repair companies in and around Johannesburg is important as they are generally familiar with the climate. In addition, using local suppliers means that they are often more eager to please, as your neighbourhood is full of potential clients for them. Before committing to anything, you absolutely need to have an official quote in writing. Then, read through the terms and conditions carefully, and make sure that every aspect of the job required has been included and accounted for. If there are any mistakes in the installation or repair of a roof, it may take months or even years for that damage to show. This isn’t something that is covered by most insurance companies. 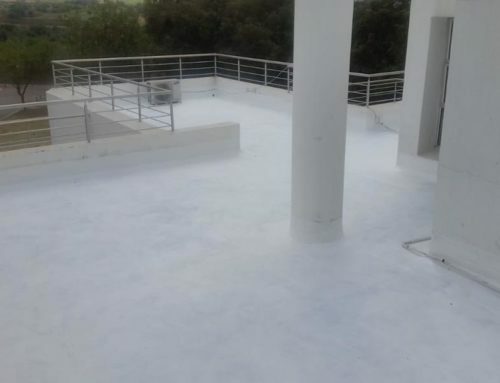 So, a good and extensive warranty is a must so that the roofing company can repair it quickly and efficiently. Ensure that you know and understand the conditions of the warranty very well before appointing your roof repair company. Check that the roof repair companies you contact have liability insurance, a company registration number, and a current, up-to-date Workman’s Compensation Certificate. 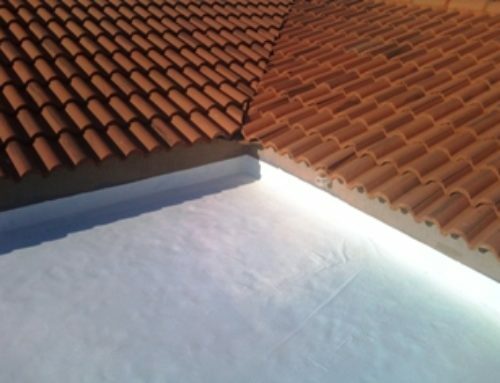 It is always an advantage if the roof repair company that you choose is a member of an official industry organisation. 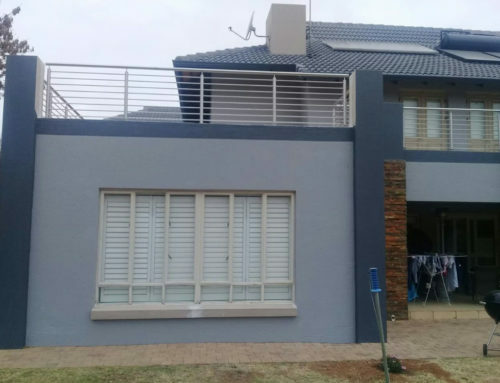 These include the Damp and Waterproofing Association South Africa, Master Builders Association, Roof and Waterproofing Institute, and Waterproofing Association of Gauteng. When first describing your requirements with the potential roof repair companies, ask them about their safety measures and rules. This protects you, your family, and the repairers from injury, or worse. Some contractors may put pressure on you to opt for certain materials, colours or styles (perhaps because they can get a good deal on various items). 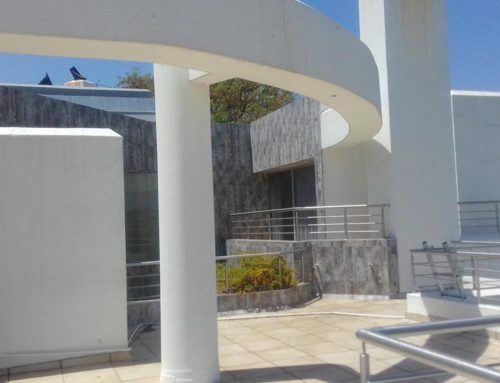 But, this might have an impact on the resale value of your home, or may not be appropriate for the Gauteng climate. Do research, chat to those in the know, and stick to your guns when it comes to choosing the elements of your roof repairs. Although it’s tempting to go with the cheapest option, this may be the most costly decision. The cheapest contractors are sometimes the worst decisions, and clients end up paying far more to get their shoddy job repaired and done properly. Know a good deal when you see one, but don’t be swayed by the smallest bottom line. Instead of relying only on the price, check sites like HelloPeter.com to get a better idea of the company’s credibility and reputation. By balancing all of these criteria, you will find the best option from the many roof repair companies in Gauteng. Universal Roofing understands and appreciates the enormous commitment it is to own and maintain a house. We are committed to being part of what makes your house a home. Business hours: Monday to Friday, 7a.m. to 17:30 p.m.